Whatever expectations you have in an estate agents in Yateley, we are in an ideal position to satisfy your property needs and give you the highest quality service. The most important part of moving house is to make sure that you are comfortable and happy with the progress being made. This is why we make ourselves accessible to you for whenever you need us, to answer any questions and provide a professional service. 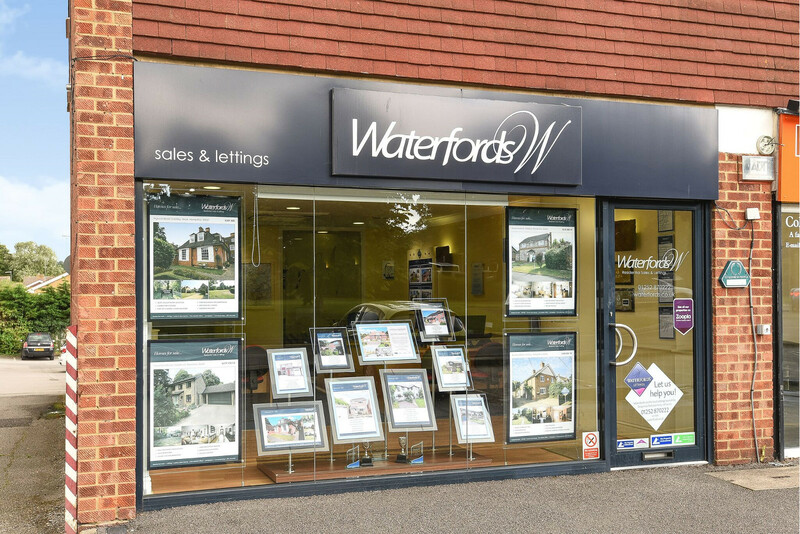 Waterfords have been successfully selling property in Yateley for over 20 years and we go all-out to achieve the best price possible for all of the homes that we promote. Working closely with you, we get the best out of your home and expose it to a wide audience of buyers looking for a property. Selling with us will allow your home to be efficiently marketed with our award-winning property marketing, with your property reaching a bigger buying audience through Rightmove, Zoopla, Prime Location, the Mayfair Office and social media channels. Whatever experience you have in the property market, we can offer you a service that is specifically tailored to your needs and expectations. 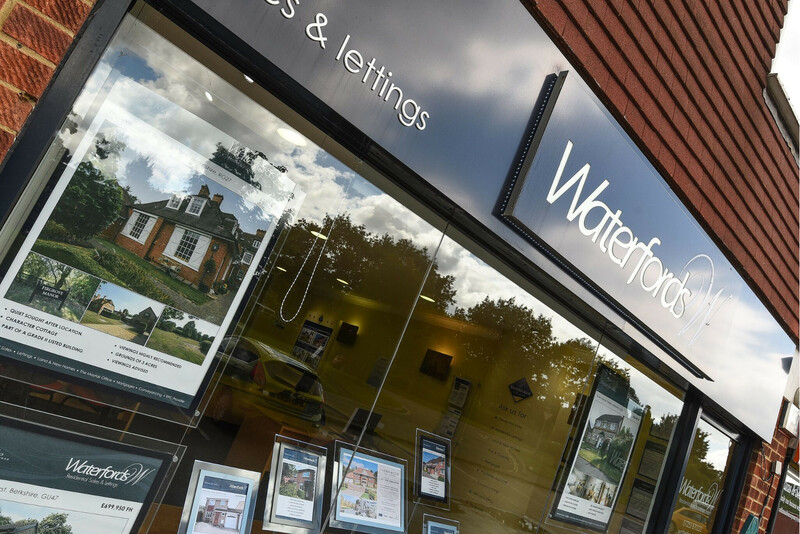 The Yateley office of Waterfords specialises in the sale and letting of homes in Yateley, Eversley, Blackwater, Darby Green, Hawley, Sandhurst and Finchampstead and surrounding areas. 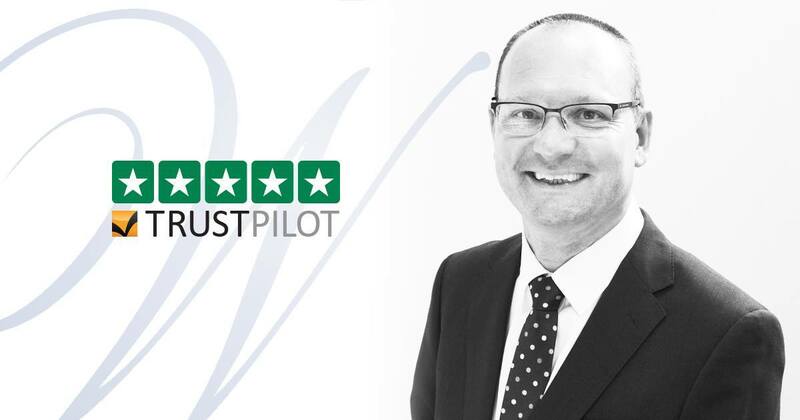 In 2013, Darren won Manager of the Year at the prestigious Sunday Times Estate Agent of the Year Awards, meaning he is regarded as one of the best at his role in the whole of the UK. Andrea is one of Waterfords longest serving staff members. Andrea provides administrative support to our Yateley team and looks after the general running of the office.